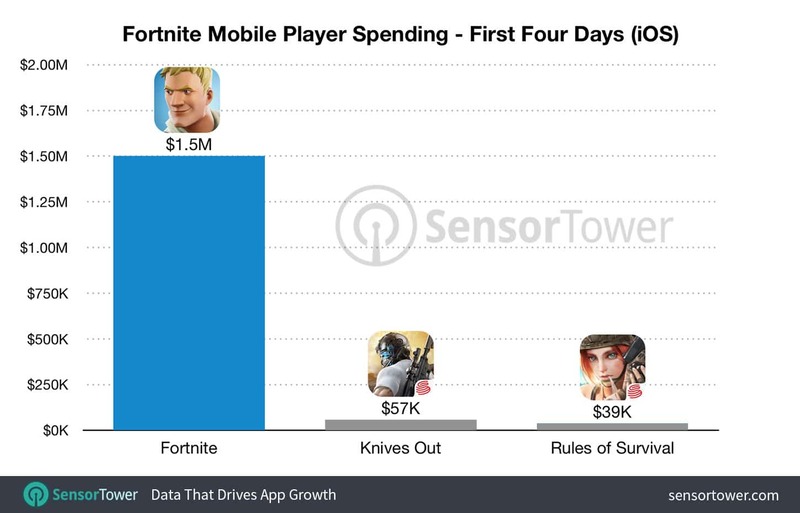 Sensor Tower has released a new data report stating that, in the first four days, the iOS version of Fortnite generated over $1.5 million in revenue from in-app purchases. 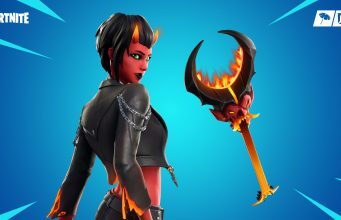 Sensor Tower says $1 million of that revenue came just 72 hours after in app purchases went live in the mobile version of Fortnite. 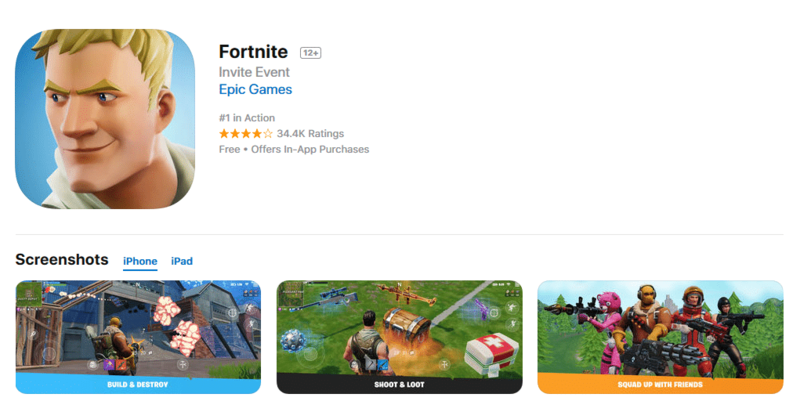 What’s incredible is that Fortnite for iOS is still invite only access — not everyone who wants in can even get in to the iOS version as of now. With that being said, Fortnite is already the #1 free game on the App Store in many regions worldwide.